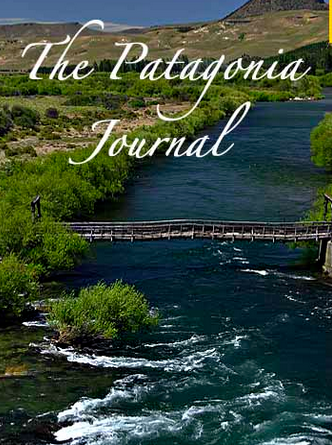 The Patagonia Journal – Summer 2012 | FISHING FURY - A Fishing Blog with Attitude! When I think of “trout bum” destinations Patagonia is one of the first places that come to mind. Everything about its massive rivers, rolling landscapes, dry winter air, great wine, great food, and epic runs of trout gets my heart racing and my mouth watering.